Using TR3 FLO composite technology DeMarini created the lightest swinging bat in our line up. The design of the CF5 LE optimizes the barrels sweet spot and allows even weight distribution throughout the bat. A more balanced bat produces faster bat speed so players can generate even more power to crush fastballs. 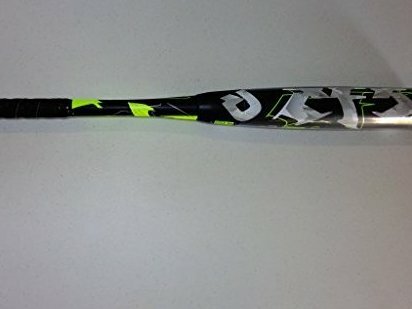 Bat Specifications Drop: -3 Adult Bat Barrel: 2 5/8" Certification: Bbcor Available Sizes: 32in 29oz,33in 30oz,34in 31oz.